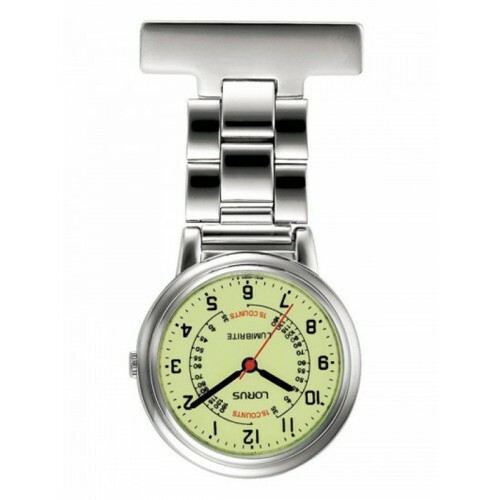 This professional watch has everything you need for work! 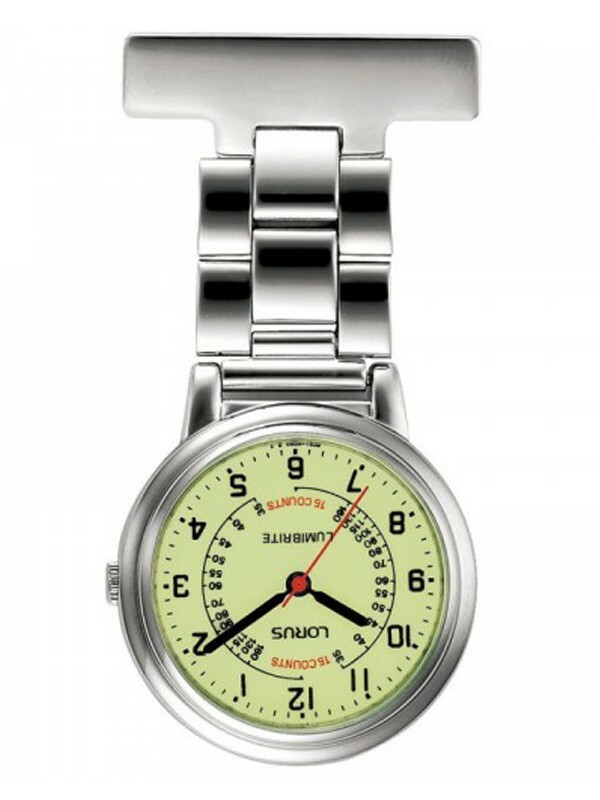 The dial face has a pulse counter which you can use to determine a heart rate. The watch has a glow-in-the-dark dial. Handy during night shift!